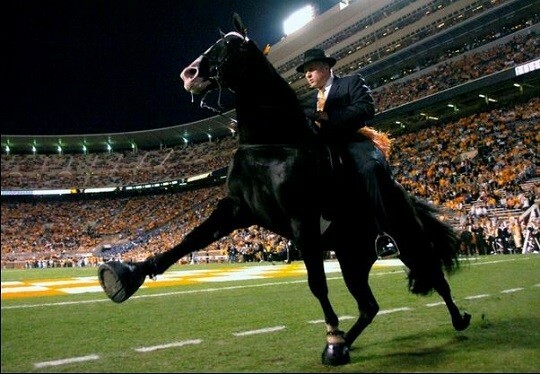 Tennessee officials arrested two more horse trainers in connection with a soring investigation that began in April. Blount County jail officials tell Rate My Horse PRO Randall Stacy Gunter was nabbed Monday and released the same day on $5000 bond. Brandon Lunsford (right) was picked up on a warrant on May 31 and released June 1 on $5000 bond. Both were charged with aggravated animal cruelty. Larry Joe Wheelon was charged in April with felony animal cruelty on suspicion of soring. 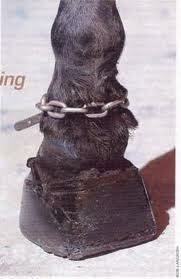 Gunter and Lunsford were allegedly involved in training horses seized from Wheelon’s barn by the authorities. 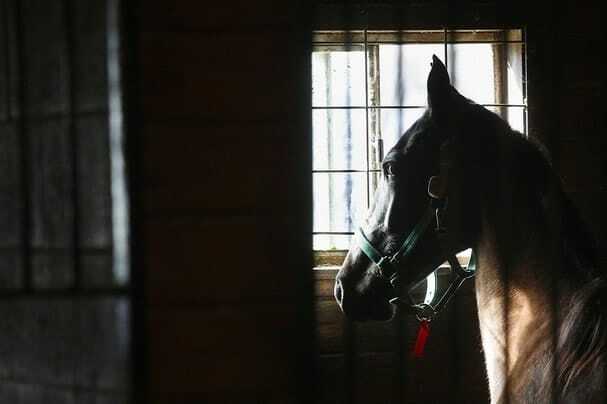 The Humane Society of the United States, along with the Blount County SPCA and Horse Haven of Tennessee, assisted authorities with the rescue of 19 horses. 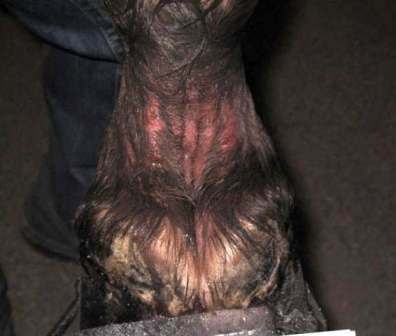 The arrest warrants allege that Gunter and Lunsford worked with horses who had suffered serious bodily injuries, were discovered to have had chemicals and other foreign substances applied to their pasterns, and responded in pain when their legs were palpated by veterinarians. 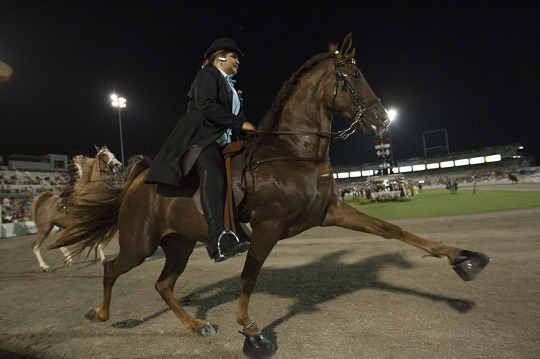 “Some of the horses were barely able to walk from the pain. 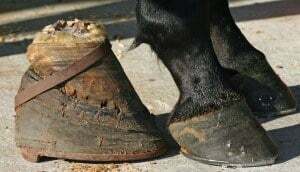 Anyone who was complicit in their suffering should be held accountable – and that includes owners who may have knowingly put their horses in the hands of abusers,” said Leighann McCollum, Tennessee state director for The HSUS. 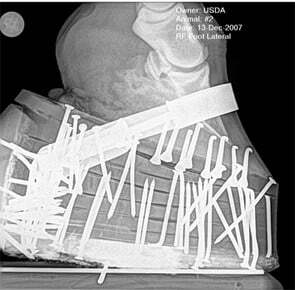 The HSUS is asking Congress to pass the Prevent All Soring Tactics (PAST) Act of 2013. Bill H.R. 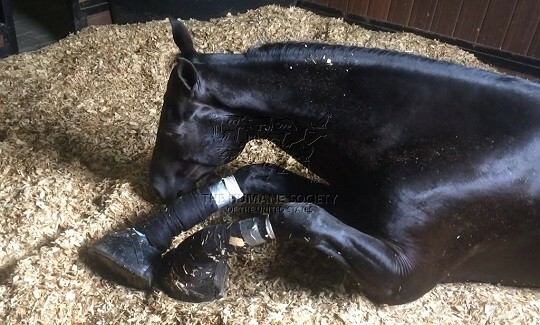 1518 strengthens the Horse Protection Act by ending industry self-policing, strengthening penalties and banning the use of certain devices associated with soring.